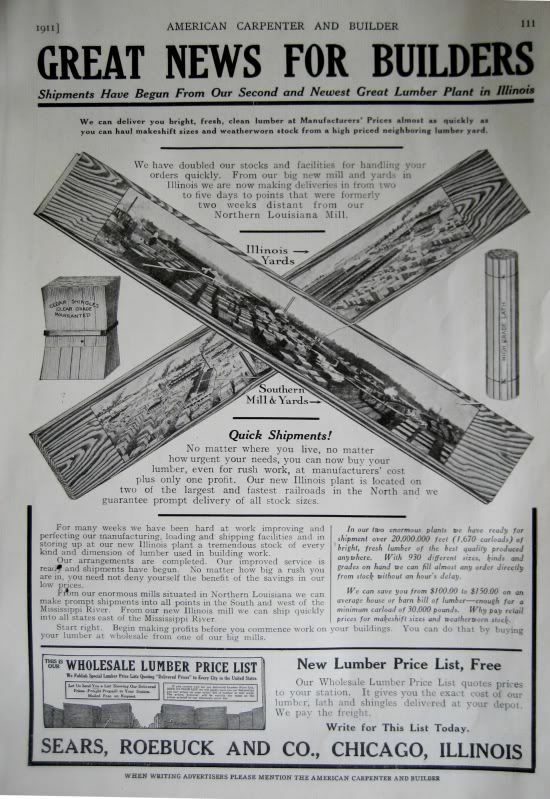 One of the reasons they choose Cairo for their plant, was the timber in Alexander County. The Shawnee forest is one of the best areas for timber. 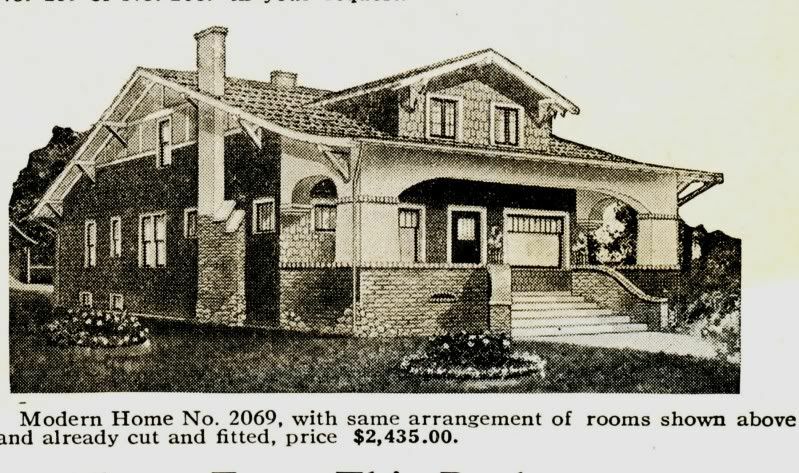 There is also a Sears home located near Olive Branch. Beautiful home. I own the home pictured above. It is in great shape and looks almost the way it was when built many decades ago. I have replaced the home with period wallpaper, and left the rest alone. The kitchen was redone about 15 years ago . It is truly a gem. I wouldn’t sell it for $100,000! The “Hollywood” has always been a favorite of mine. 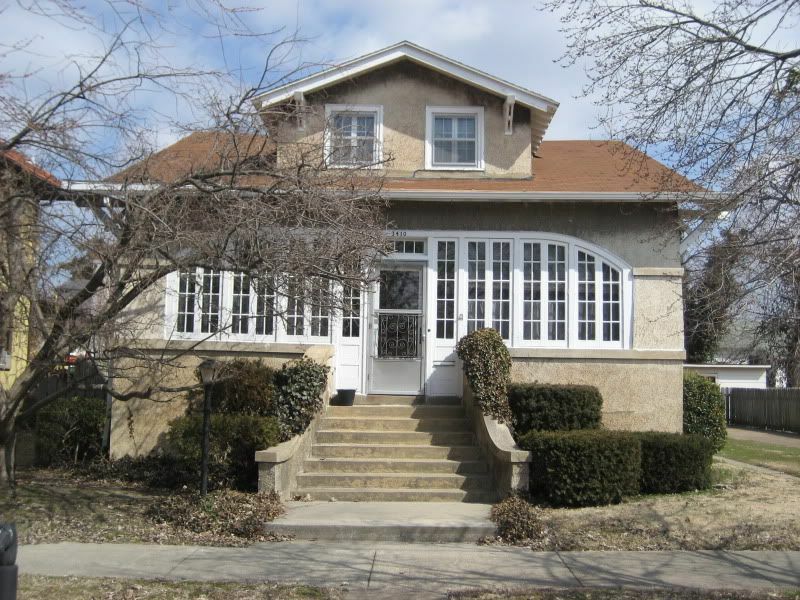 We have two Sears Homes here in Olmsted, Illinois. There was an article published on the experiment in 1921. The experiment was when Sears went from cutting timber on site to bring in pre-milled boards and to show which was more time and cost efficient. My grandparents live in the kit built home and my dad lives in the site cut home. My grandparents are the original owners.